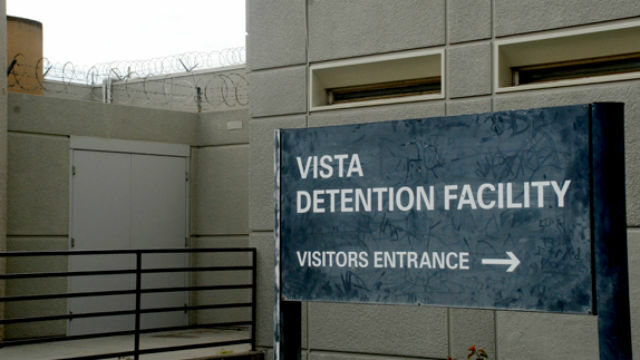 A 56-year-old inmate was stricken by an apparent medical crisis in a holding cell at Vista Detention Facility Thursday and died of unknown causes a short time later. Medics took the inmate to a hospital, where he was pronounced dead. The name of the man, who was in custody on drug and parole-violation charges, was withheld pending family notification. “Our response is not an indication of foul play or suspicious circumstances,” Blevins noted.